Dai Young's side now have 42 points - which is 13 more than bottom-placed Newcastle Falcons while Worcester Warriors are at 11th with 32 points. Duncan Weir kicked a fourth minute penalty goal to get Worcester off the mark but Wasps replied strongly with Nathan Hughes (6'), Marcus Watson (11') and Zurabi Zhvania (17') scoring tries. 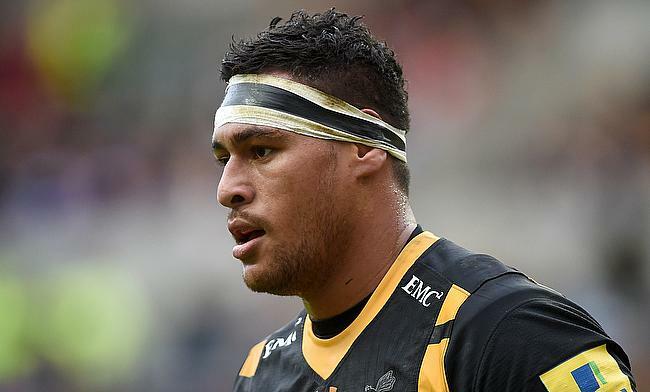 Lima Sopoaga converted all the three tries as Wasps maintained a 21-3 lead. The visitors did not relent under pressure as they managed to get their first try through Sam Lewis in the 25th minute and Weir improved it 21-10. Wasps suffered a setback when Gaby Lovobalavu was sin-binned in the 35th minute for an early tackle on Welsh wing Josh Adams. Weir with his second penalty kick narrowed down the gap to eight points at the end of the first half. Chris Pennell with an early penalty kick in the second half further reduced the gap to five points but the visitors failed to find any more breakthrough and instead Hughes with his second in the 63rd minute ensured Wasps completed a 28-16 bonus point win.